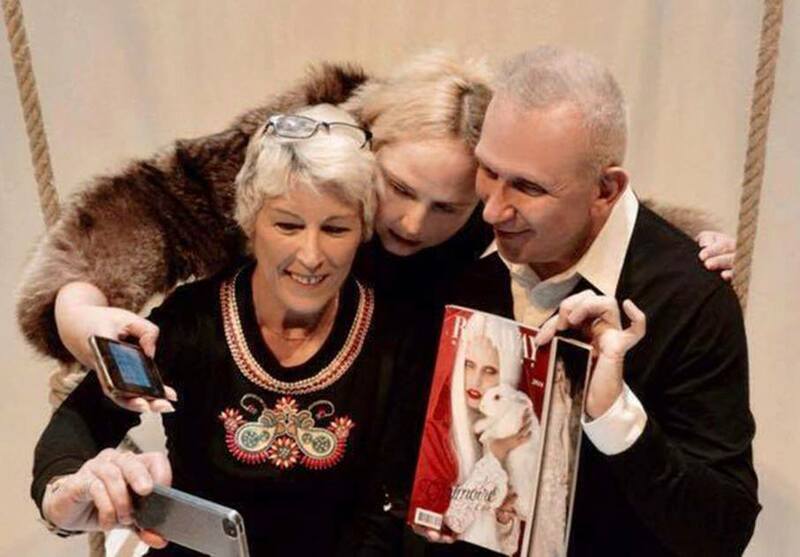 RUNWAY MAGAZINE ® is ultimate luxury magazine, known worldwide, published annually by Media Group ELEONORA DE GRAY. 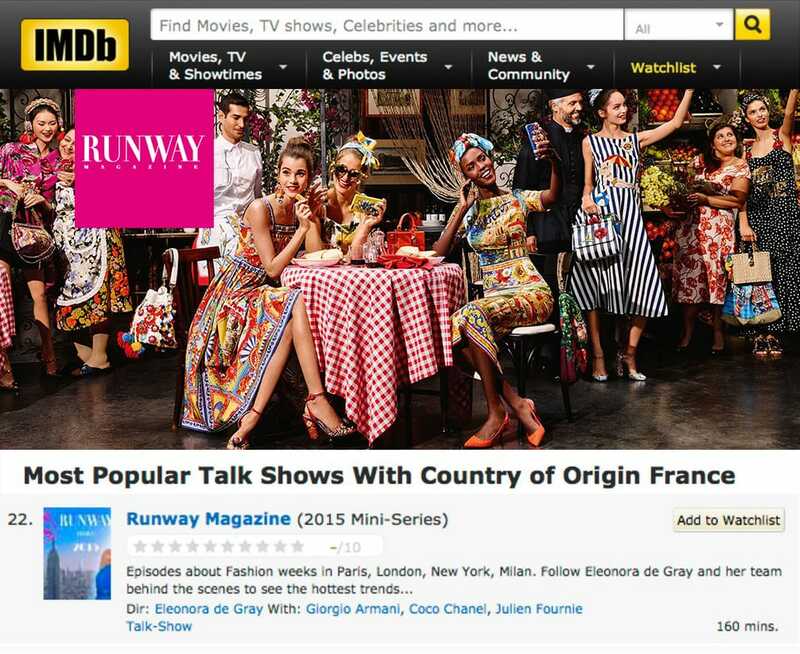 RUNWAY MAGAZINE ® is originally an American magazine, started as newspaper in 1995, from 2010 became an ultimate luxury magazine, 300 pages luxury editions produced and published in USA and France. 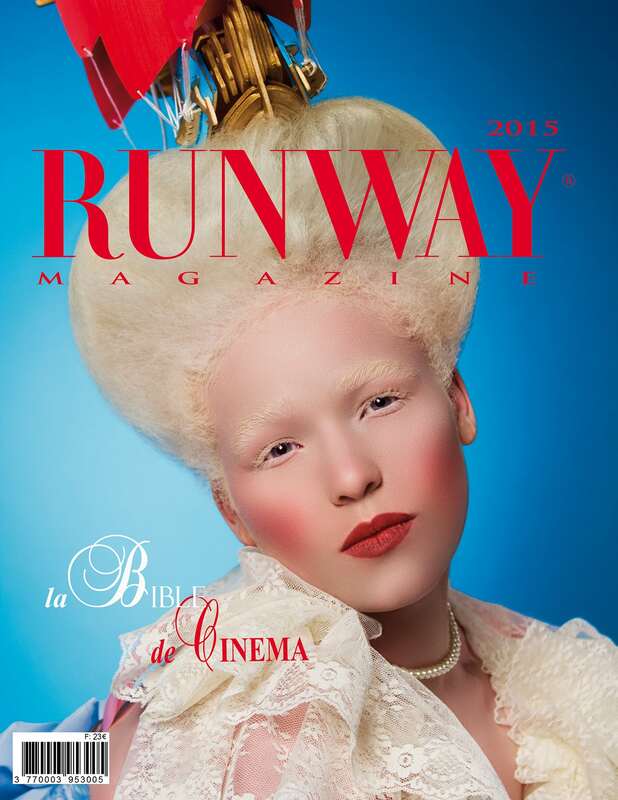 RUNWAY MAGAZINE ® is a magazine of expertise about Haute Couture, Fashion Designers, Fashion Photography, Savoir-Faire, Fashion Design, Artists and Art in Fashion, Cinema about Fashion, Gourmand Fashion Experience, Exquisite Production from different industries linked to Fashion. 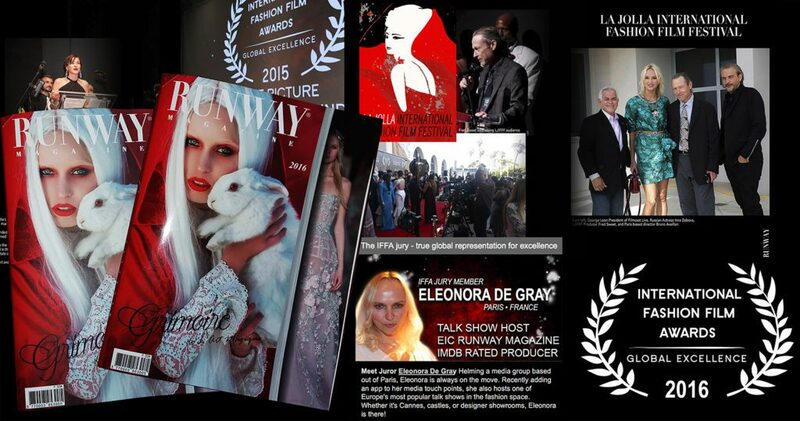 Media Group Eleonora de Gray is American-French Publisher of internationally known High Fashion luxury RUNWAY MAGAZINE ® since 1995. 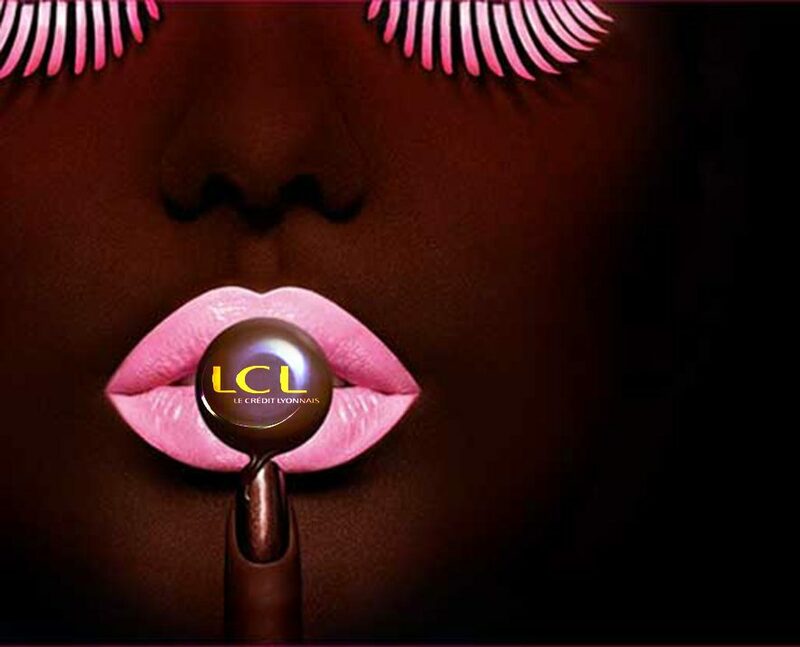 Company based in France since 2010. Offices in USA located in New York and Hollywood, Los Angeles. Office (Headquarters) located in Paris, France. Managing partners: Eleonora de Gray – CEO and Editor-in-Chief, Guillaumette Duplaix – Executive Director. 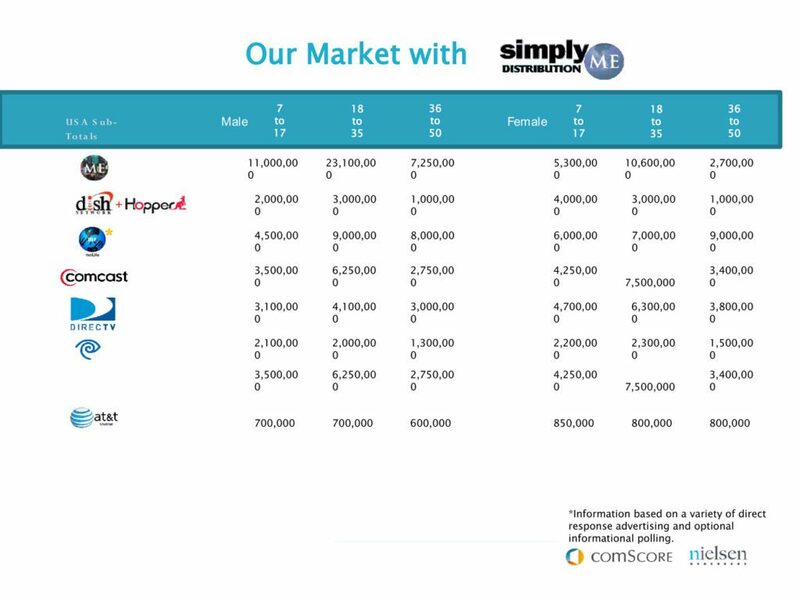 Trademarks registered in Europe. Eleonora de Gray is French-American Publisher and Editor-in-Chief of internationally known High Fashion Runway Magazine, Producer and Director of video episodes about fashion weeks in Paris, New York and Milan, host of Runway Magazine talk show with exclusive interviews, broadcast on 40 TV channels in USA with Dish Network. Today in partnership with one of the top color specialist in France Guillaumette Duplaix, who’s known by her expertise and work with Chanel, Hermes and many other fashion houses, Eleonora de Gray created a company, media group with creative solutions in publishing, outstanding solutions “out of the box” for branding, marketing strategy, fashion expertise, promotion, online media solutions and consulting. Company launched new line of fashion accessoires : shopping bags, handbags. 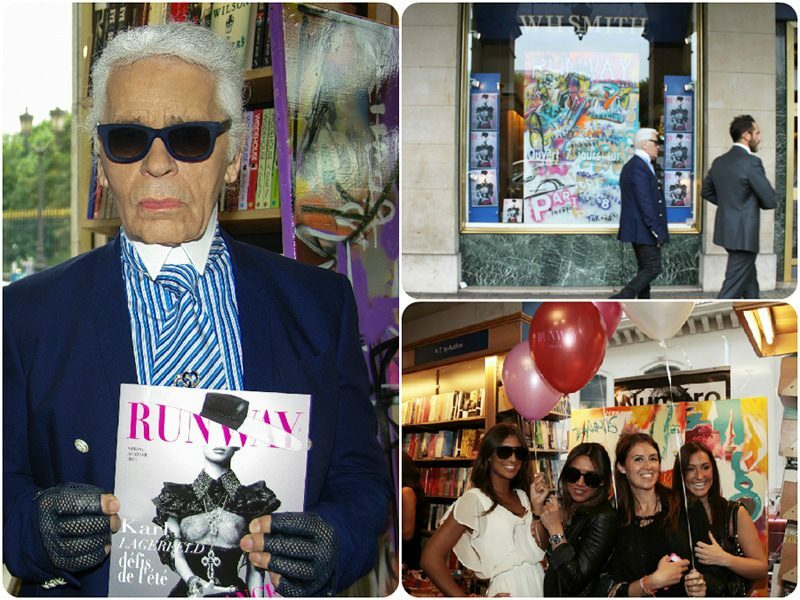 On photo:Karl Lagerfeld – Guest of honor at Official RUNWAY MAGAZINE party at WHSmith in Paris. 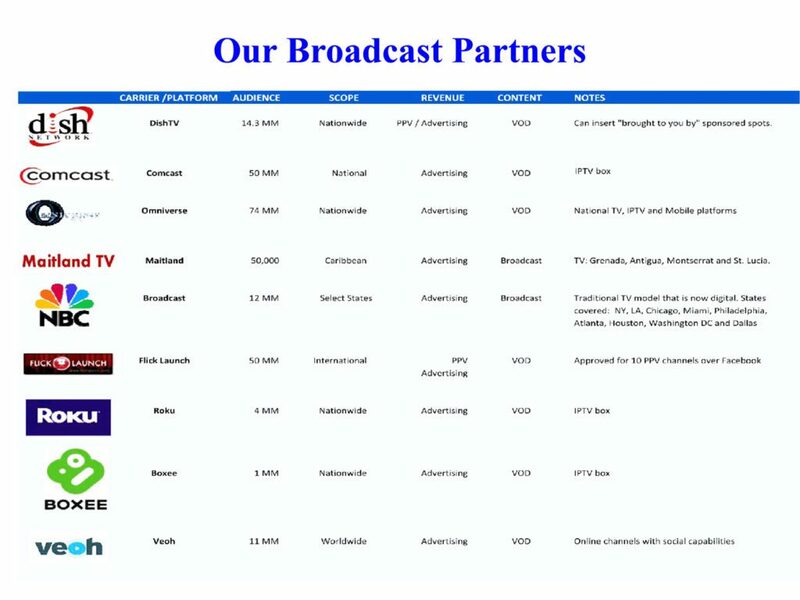 Sponsorship LA JOLLA INTERNATIONAL FASHION FILM FESTIVAL. Eleonora de Gray – Member of Jury EXCELLENCE with Rick Porras, co-producer of LORD OF THE RINGS, and Rossano Maniscalchi, celebrity photographer. 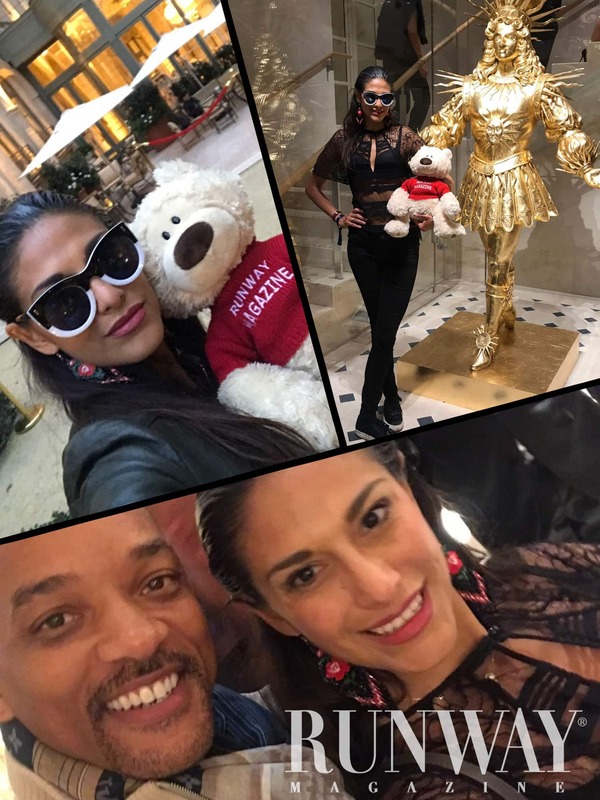 Will Smith LOVES Teddy Runway!!!!! Man in Black LOVES little man in Red! 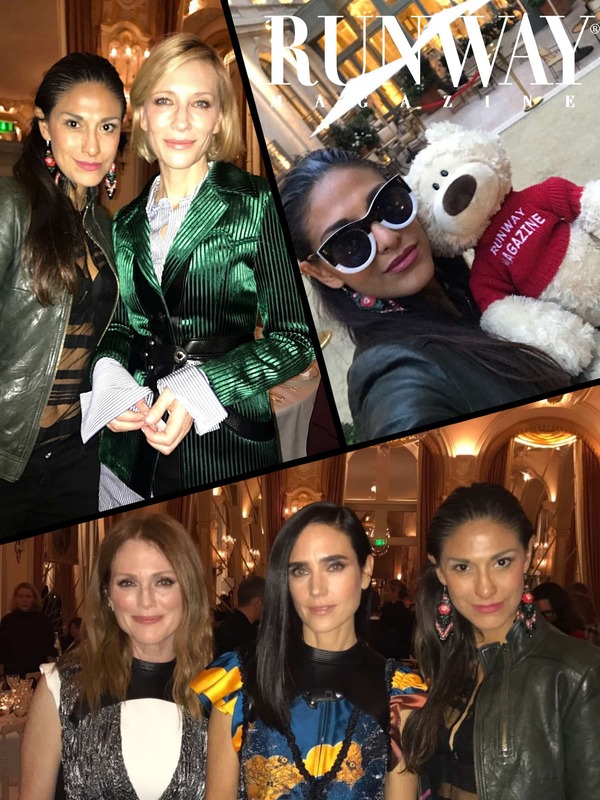 TEDDY RUNWAY during the party will be with his favorite French Model and Runway Magazine official representative Abigail Lopez Cruz.